Thailand has many temples. Most of them modern and used in daily life. 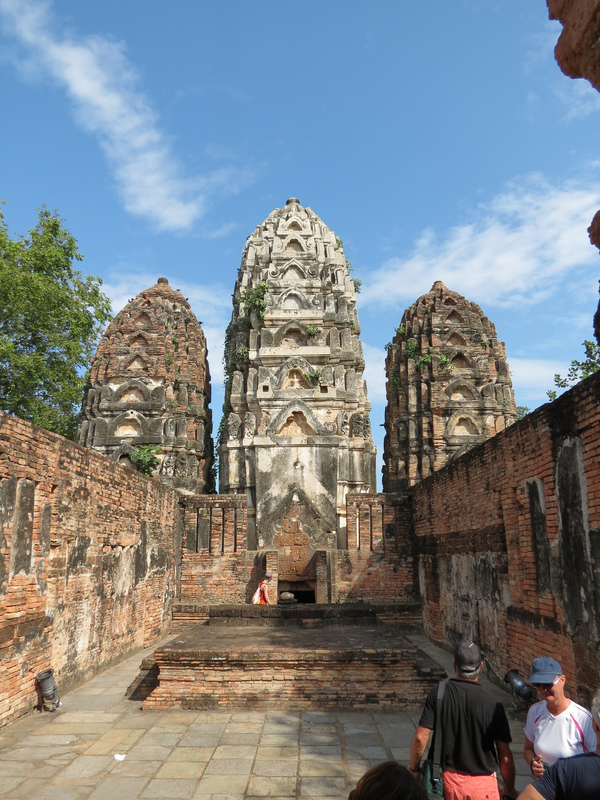 At a few places in Thailand there are remnants and ruins from ancient temples. Most of them in the Khmer style from neighbouring Cambodia. The most visited temple sites by tourists are Ayutthaya (due to it’s close proximity to Bangkok) and Sukhothai (Half way between Bangkok and Chiang Mai). The not to often visited temples of Phimai are called; The Angkor Wat of Thailand.